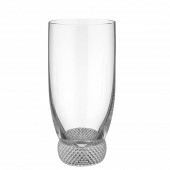 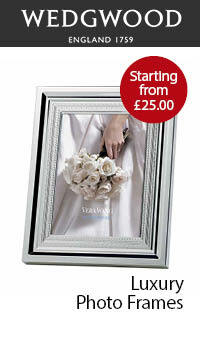 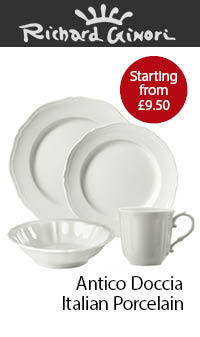 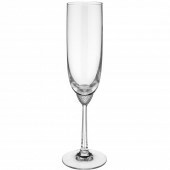 Villeroy and Boch Octavie wine and drinking glasses are a modern, elegant, contemporary glassware range. 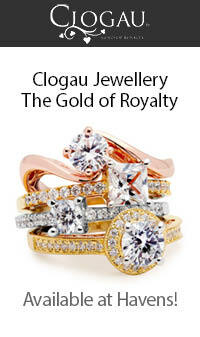 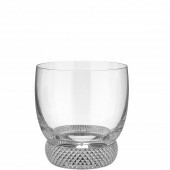 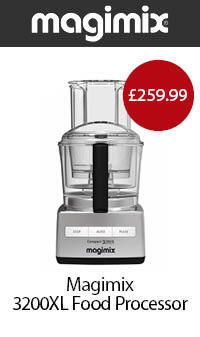 The clear bowls are set off with a rich diamond cut detailing which brings life and sparkle to the glass. 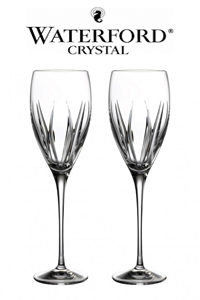 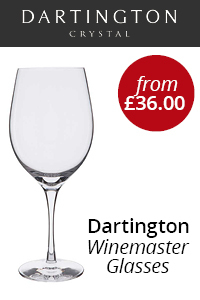 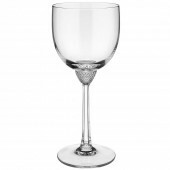 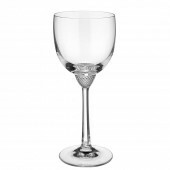 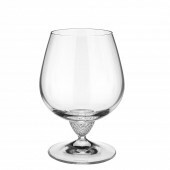 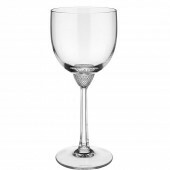 The faceted stem on the wine glasses also adds a quality finish, balance and style to the glass. 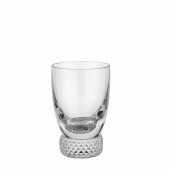 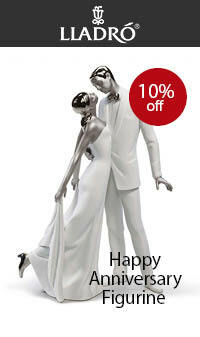 Octavie is one of the iconic glass designs from Villeroy and Boch.